If I change my wallpaper to an image I choose from my gallery it looks like the first screenshot below. If I then turn my phone off and then turn on again (power off/on) , the wallpaper is now cropped differently and the black bar at the bottom is graduated/transparent instead of being opaque black ? What's going on with that ? The transparent bars are new feature in Kit Kat....did you recently get the upgrade? I have KitKat and know about the transparent bars being part of KitKat but that's not really what I'm talking about. If I change my wallpaper to an image I choose from my gallery it looks like the first screenshot above. If I then turn my phone off and then turn on again (power off/on) , the wallpaper is now cropped differently and the black bar at the bottom is graduated/transparent instead of being opaque black. Why is it changing the crop and switching between opaque and transparent bar depending on where I choose my wallpaper image ?...if I choose an image from my gallery it adds an opaque bar (unless I restart, and it changes the crop)...If I choose an image from "Wallpapers" it doesn't add an opaque black bar. You get different results depending on the app you use to set the wallpaper. 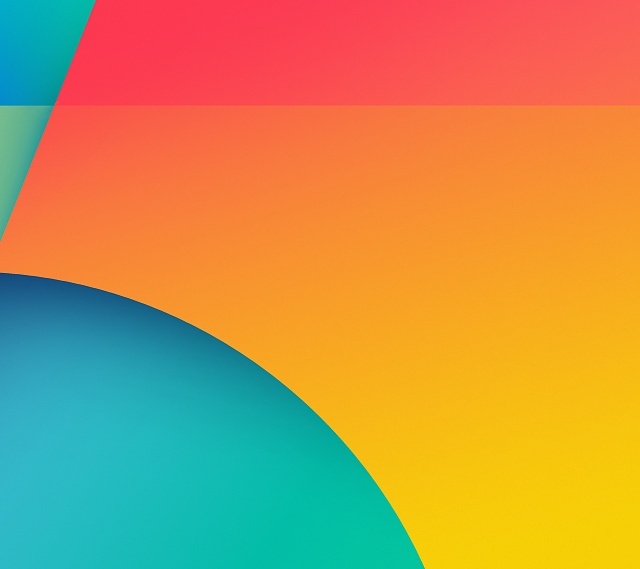 Try setting the wallpaper using Nova Launcher. I noticed the same trouble with KK 4.4.2 too. 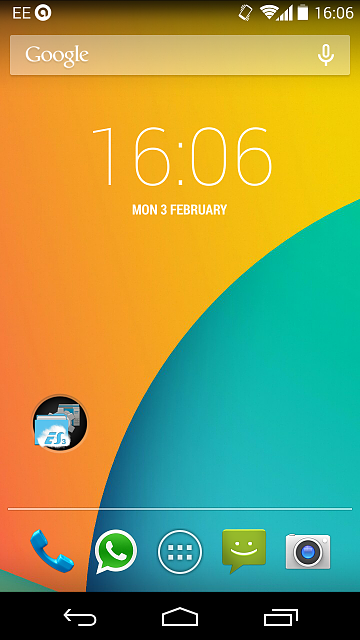 Actually I change my wallwaper with ES File Explorer. There I can pick and/or cut it like I want. It works very well. I like the look of your wallpaper can you tell me it's name and how to get it thanks. Have finely updated to Kitkat after 3 weeks but the black bar at the bottom is missing. The update went better than i expected with no problems as yet. ES works better, but it again works in a different way, it restricts your crop ratio...it's all very odd, lol. I noticed the cropping issue as well, I selected a picture from gallery and upon reboot the wallpaper has been zoomed in. 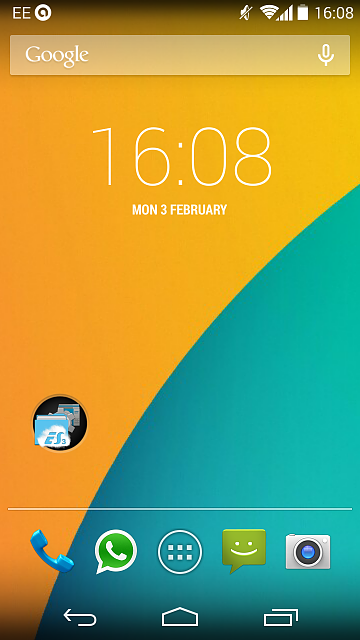 The problem appears to be the stock launcher, as I sideloaded the GEL and the problem went away.